Forums/FB/Media discussing about "Volks Auto Pte. Ltd."
PS: Feel free to let us know if there are other forums discussing about this rouge company - it's good to have a one-stop section linking to all other evidence. SINGAPORE - More than 20 people gathered outside a car dealership at MacPherson Road on Monday, after the dealership failed to deliver the cars they had bought. They wanted to look for the owner, whom they say have been uncontactable for a few days. This group said they had bought cars from Volks Auto Pte Ltd in the last few months but the cars were not delivered even though their car delivery dates had come and gone. Their stories followed the same plot: Buyers saw the dealership's advertisement, bought cars for up to $10,000 cheaper than other parallel importers, paid a deposit but were fed excuses about why the cars were not ready when they went to collect them months later. One such buyer, a 63-year-old who gave his name only as Mr Fong, listed the excuses he received: his Toyota Harrier was stuck in immigration or it was with the Land Transport Authority for inspection. Mr Fong's car was supposed to be in his possession in mid October. The Straits Times was shown copies of contracts from angry buyers. The frustration was clear among those gathered outside the building: one man shouted at a security guard. About 50 of these buyers found each other by going to the shop, which has been closed since Saturday, or through the mycarforum.com online forum. A WhatsApp group chat has been formed where they discuss actions they could take and a separate group had gone to make a police report. I can imagine that the anti-VolksAuto Whatapps group is probably cautious in accepting anonymous mobile number into their group so as to prevent VolksAuto spies into the group. (3) post it here first. Concurrently, at least one member from the anti-VolksAuto Whatsapp group may wish to register as a user in this forum so that the link-up is possible. Putting more heads together would likely yield more constructive options against the sole director/shareholder of Volks Auto Pte. 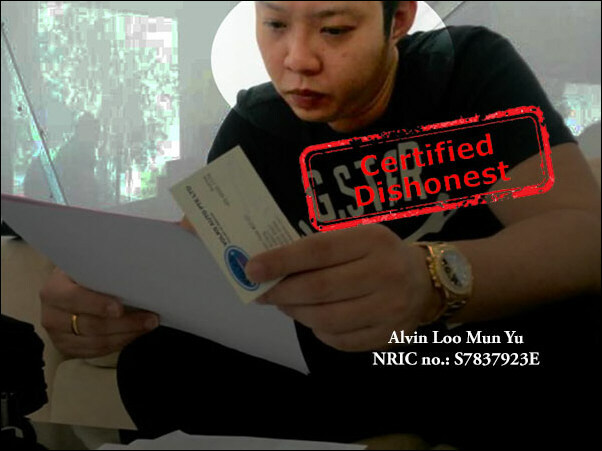 Ltd. named "Alvin Loo Mun Yu", NRIC no. 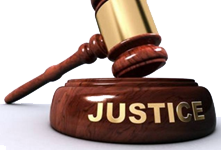 : S7837923E, seeking justice for those affected. "For consumers who think they have been cheated, they should approach the Small Claims Tribunals to lodge a complaint as soon as possible, while the company is still live. They can also consider lodging a police report or seeking further legal action against the company. 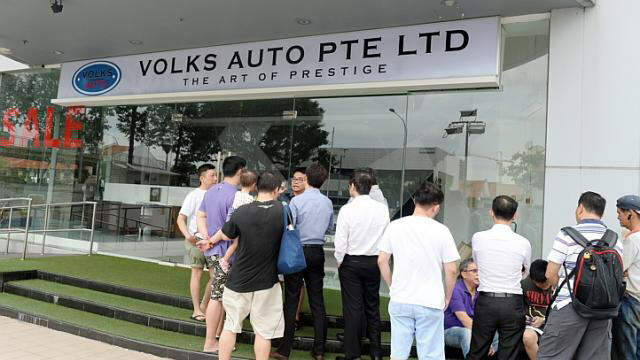 Case said it has received 14 complaints against Volks Auto Pte Ltd on Monday and Tuesday." I have attached the receipt. Please let me know the next step to be added in the grp chat. Thank You!! You said that you've contacted a person by the name of Andy in Volks Auto and "He keep repeating saying that the car is stuck at LTA etc to delay the transaction". "I'll do what I can to help. Andy can't do much with the refund because the money is with the company and Andy is neither the director nor the shareholder of the company. Instead, these are the steps that you may consider taking. (b) Once you have info in 1(a), ask Andy to tell you your car (i) Chassis No., and (2) Engine No. 2. If you manage to get the info for 1(a) and 1(b), follow up with LTA. 3. If you are unable to obtain the 1(a) and 1(b), then proceed to lodge an official complaint with CASE, bring along your receipt. I can try to help you connect with the anti Volks-Auto Whatsapp group, however, I need your to scan or take a photo snapshot of your receipt for verification purposes, ie. to double check that you are a real victim and not a journalist or from Volks Auto - hope you understand this." I've managed to locate the Administrator of the anti-Volks Auto Whatsapp group. I've sent his name & mobile no. via private message to you already. The Admin of the "anti-Volks Auto Whatsapp group" told me that there is a gathering today from 4 to 7pm where the group is consolidating various evidence... do bring along a photocopy of your Volks Auto receipt with you. You may contact him for further details. PS: For others who wish to have the contact of anti-Volks Auto Whatsapp Admin contacts, you may contact me here and I need a scan/photo of your Volks Auto receipt for verification before I can release the info, so as to protect the identify of the Whatsapp administrator & the group. For those who are going for the 4 to 7pm gathering today. Below is a sms from the Admin of the "anti-Volks Auto Whatsapp group informing us that the gathering of the Volks Auto customers will be in Kallang Mcdonalds from 4 to 7pm (17 December 2014). Do remember to bring along a photocopy of your receipt from Volks Auto Pte. Ltd.
Hello, I have attached the Volks receipt. Please advise me on how to join the chat group please. Thanks. Hi Haei, the info is in your private message inbox. Hi Sionghun, the info is in your private message inbox.